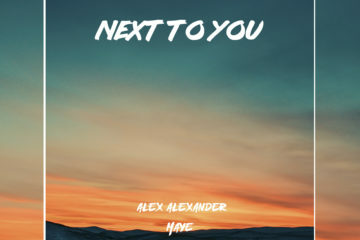 Swedish singer, songwriter, and producer Alex Alexander has been putting out addictive singles frequently along with strong artists like Lucas Estrada. 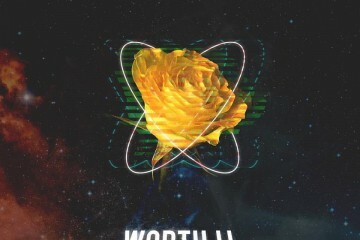 Confident to mark his return with his solo pop single “Worth It,” the versatile artist is showcasing his talents on a noticeable level. The record has a smooth pop and r&b sound as it paces along with signature guitars and 808 drums. 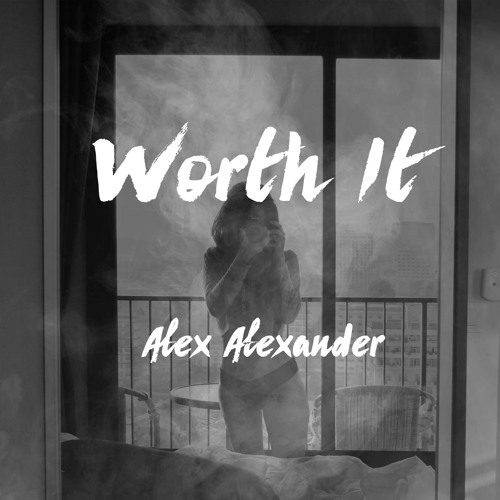 Alex stars as the singer on a lot of songs and it’s proven to produce a catchy result! The last track that he made by himself was “Never Back Down,” and it was a lovely release. Relatable lyrics accompanied by cheerful and tropical elements often times get stuck in your head. Alex is easily one of Sweden’s most promising up and comers that should certainly be making more waves in 2018. Be sure to follow the artist on Spotify and Soundcloud!